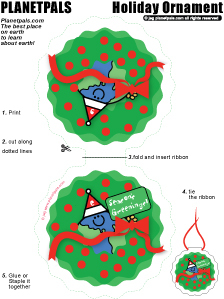 Planetpals Exclusive holiday ornament cut and paste craft. Seasons greenings "
"Seasons Greenings" ornament. Tie it with a ribbon and hang it on your tree or in your window. It's a 2 sided ornament. 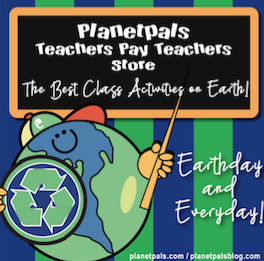 Please use recycle paper and use it year after year!